Branding strategy for a great business is increasingly becoming an important aspect of business growth. There is need for you to create a strong strategy for your brand considering the teeming competition. Recently, in the news, Small and Medium Enterprises, SMEs, in Nigeria have been urged to see the need to rebrand, refocus and reposition their businesses to boost their marketability. Differentiation is very important if you belong to an industry (like mine) where there are thousands of folks doing the same things (probably not the same way as you do), there’s need for you to seek a unique positioning for yourself and what you indeed represent in the digital space. I want to liken branding to the fact that amidst the billions of people on planet earth today, no two persons have the same thumb print. So as individuals, we are all different with our unique way of identification and, of course, same should apply to businesses today. Today, there are millions, if not billions of online businesses spanning different industries across the globe. So how confusing would it be if there was no way of identification and or anything unique among them. A brand is a name, term, design, symbol or other feature that distinguishes one seller’s product from those of others. Initially, livestock branding was adopted to differentiate one person’s cattle from another’s by means of a distinctive symbol burned into the animal’s skin with a hot branding iron. (I recall, back in school days, the word “etching” which is synonymous to engraving). Though this definition in a way applies, but to me, I believe strongly that branding is first perception before being visual. In the same vein also, the visual presentation of your brand influences its perception by your prospective audience. In accounting, a brand defined as an intangible asset is often the most valuable asset on a corporation’s balance sheet. Brand owners manage their brands carefully to create shareholder value, and brand valuation is an important management technique that ascribes a money value to a brand, and allows marketing investment to be managed to maximize shareholder value. It is important to note that the notion of putting a value on a brand forces marketing leaders to be focused on long term stewardship of the brand. The word “brand” derives from the Old Norse “brandr” meaning “to burn” – recalling the practice of producers burning their mark (or brand) onto their products. So the clear essence of branding is ensuring a sustained process (this is very, very key) of burning, etching or engraving your uniqueness into the minds of people. The recognition and perception of a brand is highly influenced by its visual presentation. A brand’s visual identity is the overall look of its communications. Effective visual brand identity is achieved by the consistent use of particular visual elements to create distinction, such as specific fonts, colors, and graphic elements. At the core of every brand identity is a brand mark or logo. You need to take time to discover your brand and not just that alone but defining your uniqueness is a great key to your marketing communications drive. At the heart of this discovery is your core ‘essence’ and that would naturally inform every marketing exercise you wish to engage in. I’d love to mention that your brand is an extension of yourself and your core beliefs. For instance, I don’t believe in shoddy work; I believe in giving my very best; I believe in quality work within a reasonable period of time; I don’t like disappointments; I value quality over money or profits; I respect people’s views and believe that people deserve quality things; I hate being kept in a box; I believe in the gradual process of achieving great feats and above all, I believe in God! These are what I believe and continually seek to entrench in my brand (both personal and corporate). It is very key you get your foundations right with your brand so you have a solid base, passion to build on. Your brand is more of how people perceive you. The way you communicate your brand will only further endorse that perception. Being humans, we are hugely visual in nature so what people see, to a large extent influences their decisions about you and your business. I’ve had prospective customers email me that they came by my company’s website and it caught their attention and they decided to contact us for business –that’s great and interesting right? Yes, so they so trust you that if your website can look this great, then they are in safe hands on how awesome theirs will be also. 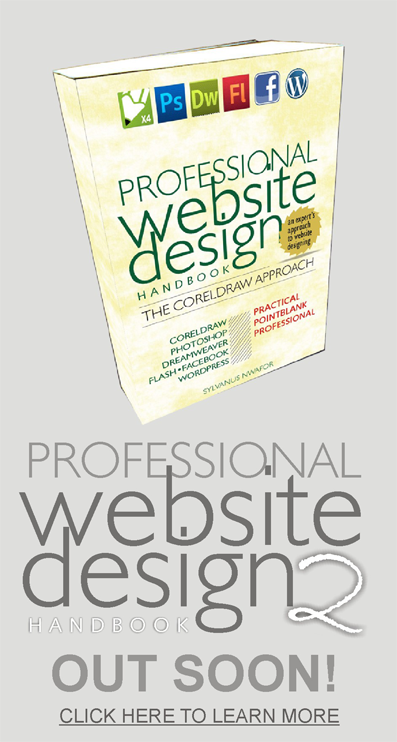 With time, they can bet that if your brand was tagged with a wishy-washy website design, they’ll stand for you that it wasn’t designed by your company. In simple terms, branding is people knowing and trusting you for something to the extent that they are ready to “SWEAR AN OATH” for you if your name was mentioned in anything contrary to what they know you stand for. 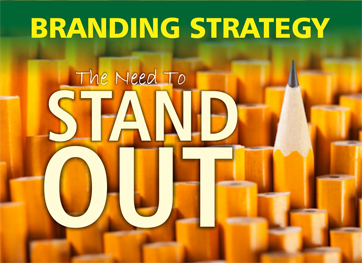 In the next installment, we’ll see how we can create an effective branding strategy.